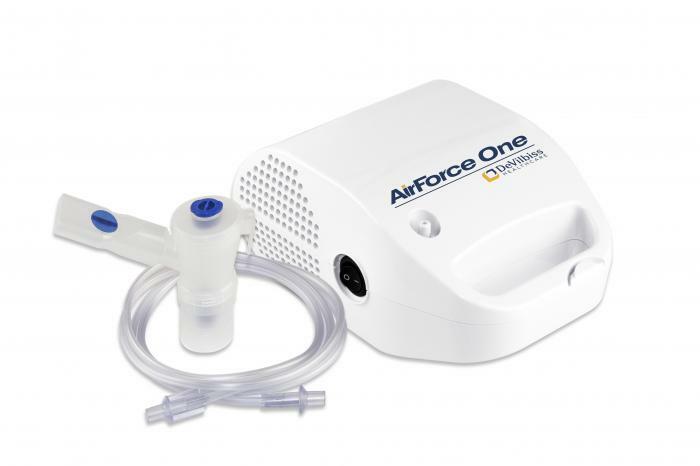 · The new AirForce One is a compact compressor that provides reliable and cost effective aerosol therapy at home or in hospitals. 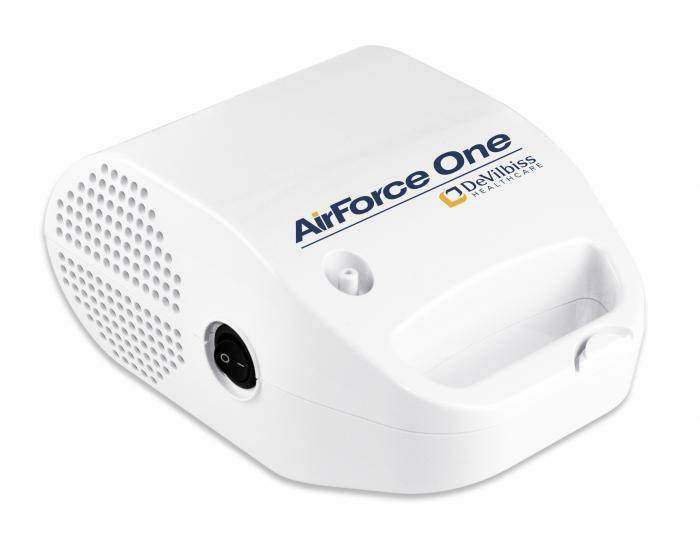 Lightweight with a quiet operation, the AirForce One fits into the home discreetly. 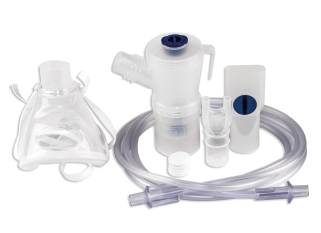 The high performance, yet easy to use features offers the patient an effective and simple drug delivery option. AirForce One comes complete in a carry case with necessary accessories for immediate use.